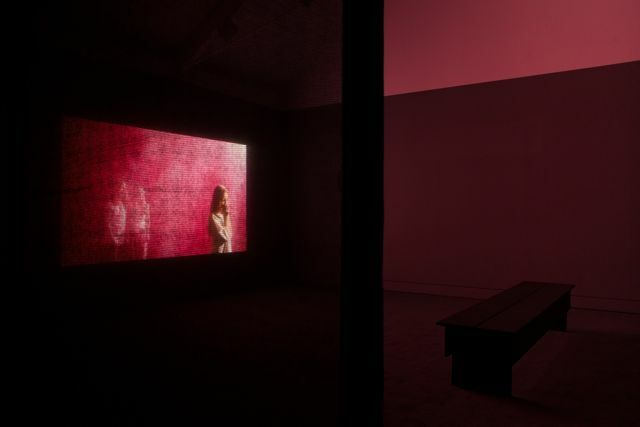 Alice Butler, Jerwood Visual Arts' Writer in Residence, will lead a gallery tour of the ‘What Will They See of Me?’ exhibition. Alice Butler is a writer and editor based in London. Her writing has been published in a wide range of publications including frieze, Cabinet and E.R.O.S Journal, and she contributed the catalogue essay to the first phase of the What Will They See of Me? exhibition at Jerwood Space, March 2013. She is arts and culture editor of the online magazine Review 31. In September this year she is due to start a PhD on the performance of confession in experimental women’s writing and visual art.